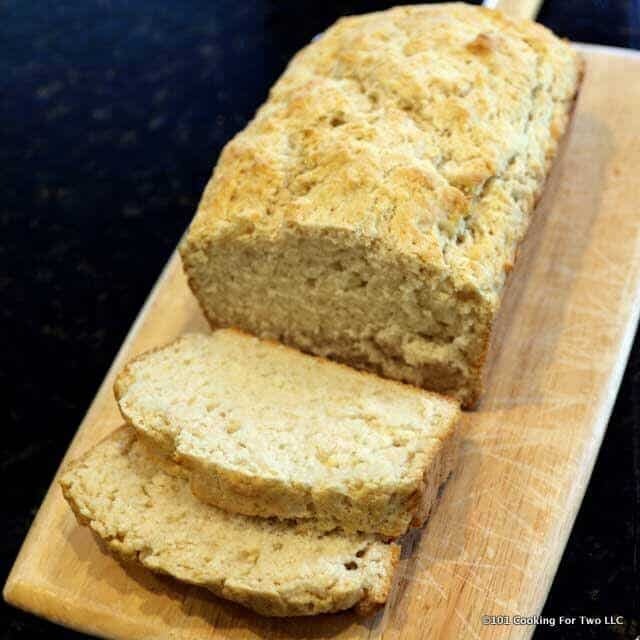 This old fashion beer bread is hearty with a great buttery, crispy crust. I call it a “guy” recipe, it is super easy to make, tastes great, and has beer. Yep, it is guy cooking, but girls are welcome to the party, too. If you’re not a beer person, you will still love this bread. Beer bread has a yeasty, malty flavor that just has a hint of beer that you probably wouldn’t notice if you didn’t know about the beer. A great compliment to soup and chili. This is one of those recipes that I tend to forget exists, maybe because I’m more of a wine person. An occasional beer with pizza or a game is about it for me. 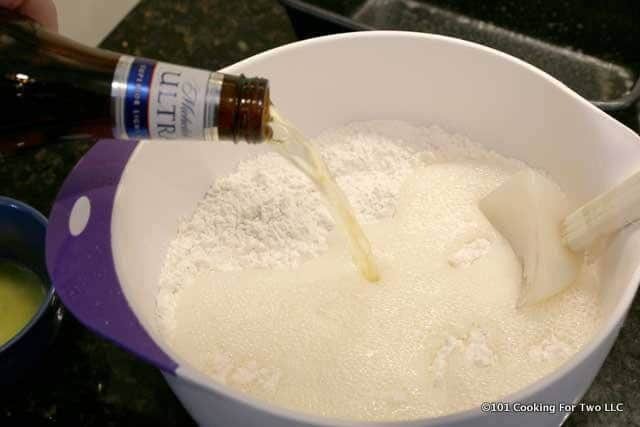 For an inspiration recipe, I’m suggesting Genius Kitchen’s version of beer bread although I read 20 plus recipes. I do love reading comments. 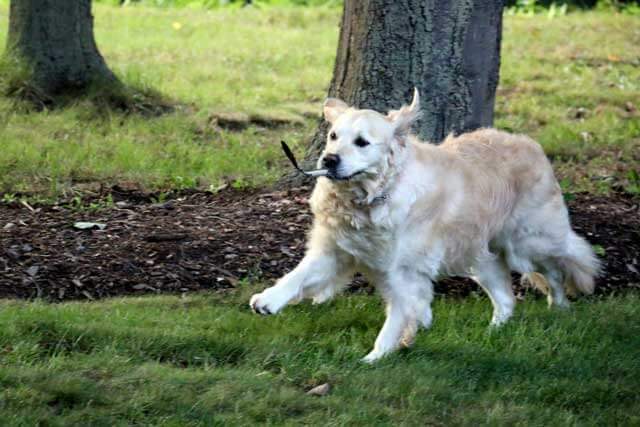 A high 4 or low 5. What is a quick bread? A quick bread is a bread product that uses leavening agents other than yeast or eggs usually baking soda or baking powder. The texture of a quick bread is very different than a yeast-leavened bread. A quick bread has more of a muffin-like texture vs. the gluten texture of yeast bread. 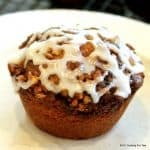 Common quick breads include banana, soda, and beer bread, biscuits, cornbread, muffins, pancakes, scones, and even cookies. 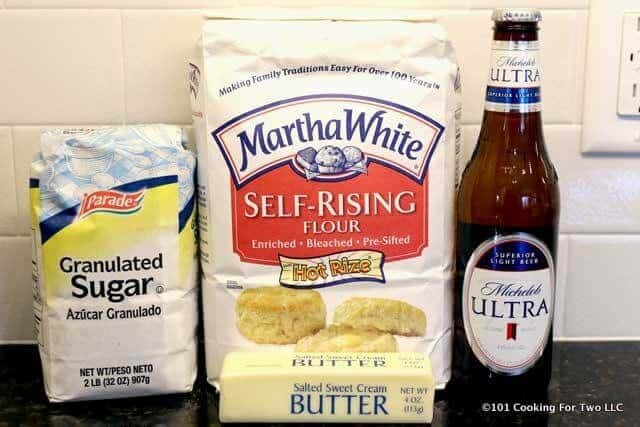 Self-rising flour is something that has been around for a long time. 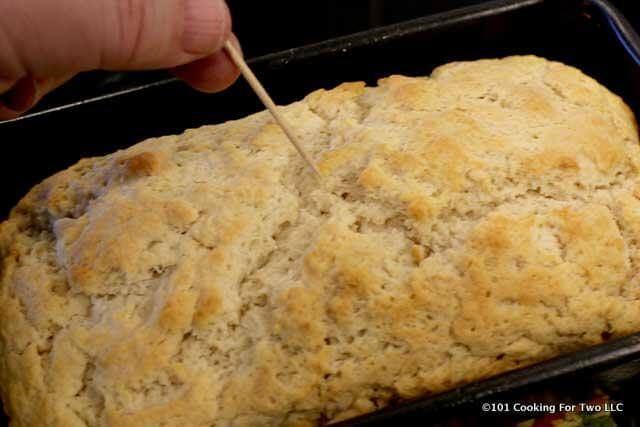 It is a shortcut to make quick bread like biscuits without pulling multiple ingredients out of the pantry. 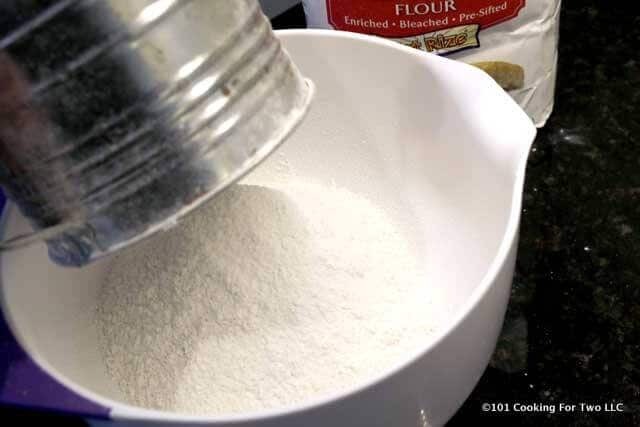 To make one cup of self-rising flour mix 1 cup of all-purpure flour with 1 1/2 teaspoon of baking powder and 1/4 teaspoon of salt. 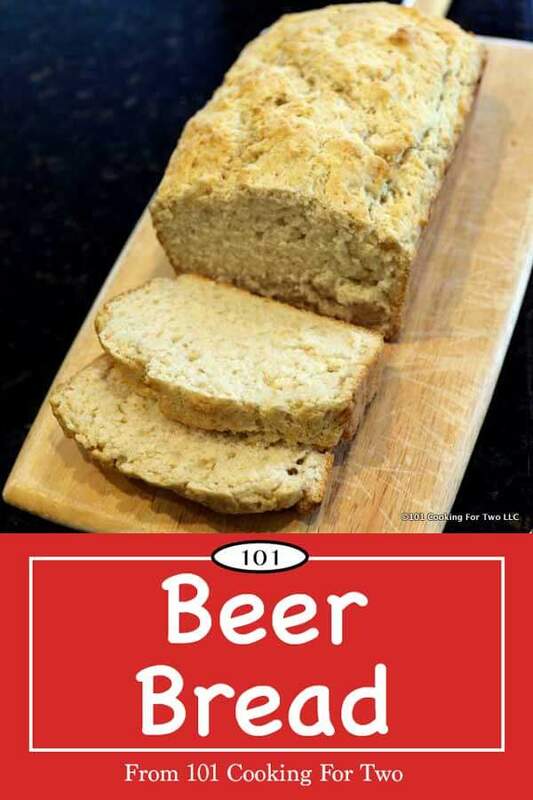 What beer is best for beer bread? Simple answer. The beer you have. Most people don’t think they can tell a taste difference between using dark vs. light beers nor expensive vs. cheap beers. But some feel that with a strong dark beer, a little flavor may come through. Do I have to use beer? No. You can substitute 1 1/2 cups (12 ounces) plain seltzer water or a soda. Why the range of sugar? It is a taste thing. You really need a little sugar for taste, so a minimum of 1 tablespoon but up to 4 tablespoons (1/4 cup) is commonly recommended. When and how much butter? Recipes vary with the amount of butter recommended from none (only one recipe), 2-4 tablespoons (by far the most common with 3-4 the usual) and up to 8 tablespoons (0ne recipe). I feel that quick bread need some oil (butter in this case) in the dough to improve the texture. 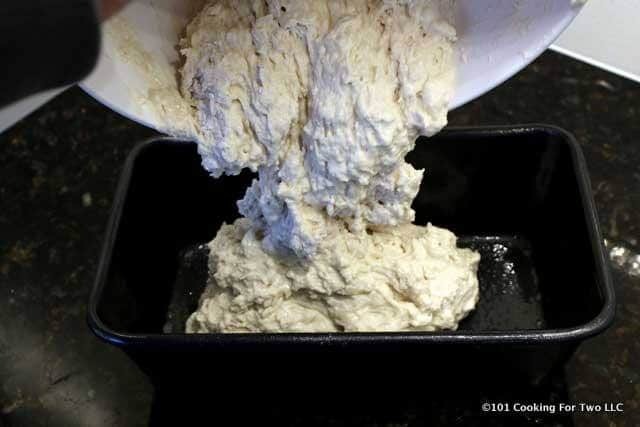 Also, mixed into the dough will produce a softer crust which can get rock hard with a quick bread. I’m at 3 tablespoons in the dough and 1 tablespoon on top. 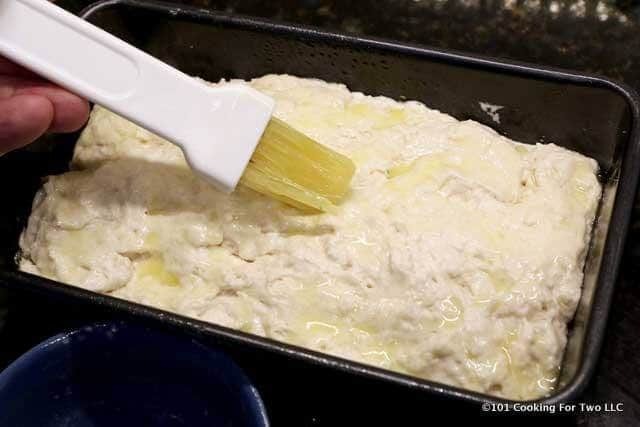 You can add an optional brushing when the bread comes out of the oven. Do I have to sift the flour? No, absolutely not. But quick bread can be dense. The sifting will help that some. 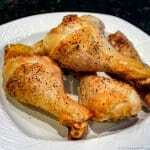 You can also add a teaspoon of baking soda for an extra rise. Preheat oven to 375 degrees conventional. 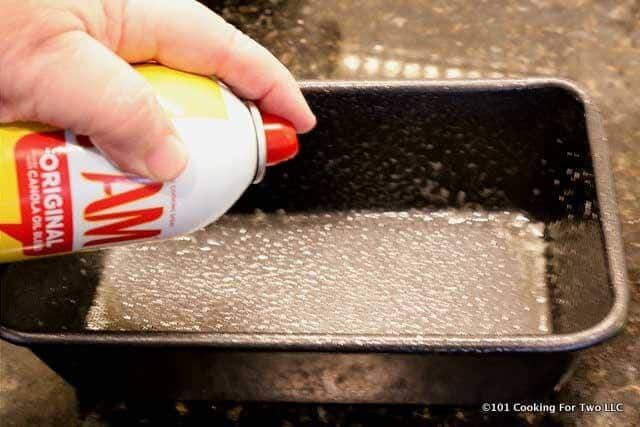 Start by prepping a 9 by 5 loaf pan with a good spray of PAM or a light coat of butter. Combine 3 cups of self-rising flour with 2-4 tablespoons (I suggest 3) of sugar. Optionally run the flour/sugar mixture through a sifter. Sifting will give your loaf a finer grain. If you do not have self-rising flour, mix 3 cups of AP flour with 4 1/2 teaspoons of baking powder and 3/4 teaspoon of salt. Add 12 oz of beer. Add 3 tablespoons melted butter. Stir until the foam subsides and all of the dry flour is incorporated. Do not over mix. Add to prepared pan and level in the pan. Brush top with 1 tablespoon melted butter. Bake until a toothpick comes out clean. About 50 minutes. Turn onto a rack to cool for about 15 minutes before cutting. 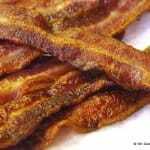 Store airtight at room temperature for up to 3-4 days. 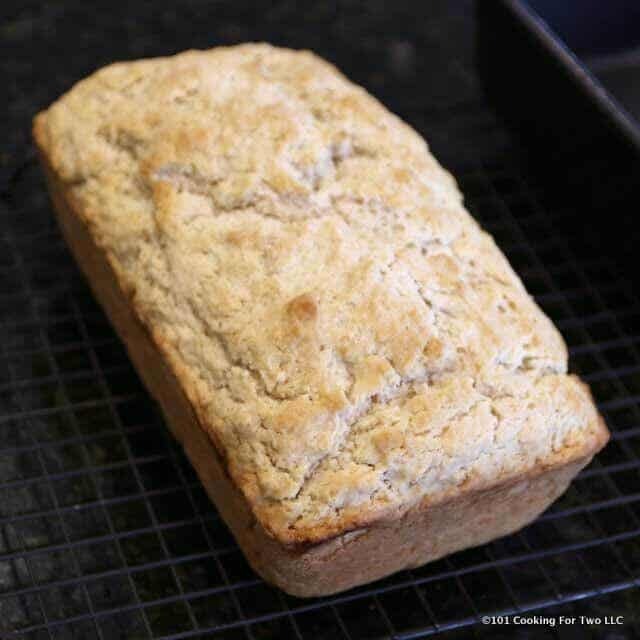 This old fashion beer bread is hearty with a great buttery, crispy crust. 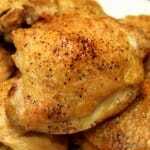 I call it a "guy" recipe, it is super easy to make, tastes great, and has beer. Yep, it is guy cooking, but girls are welcome to the party, too. Use the beer of your choice. You can substitute 1 1/2 cups (12 ounces) plain seltzer water or a soda. This bread is easy to add things. A cup of cheese, some chopped up pickled jalapenos, or some garlic. Have some fun with it. Google will give you endless suggestions. Thanks for the note and proofread. Yes, the Mac autocorrect drives me crazy at times. I think windows is at least better at that. The daylight savings change also may have contributed.